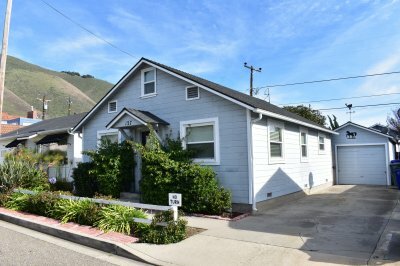 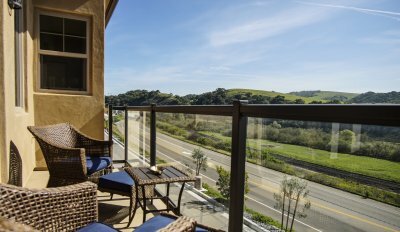 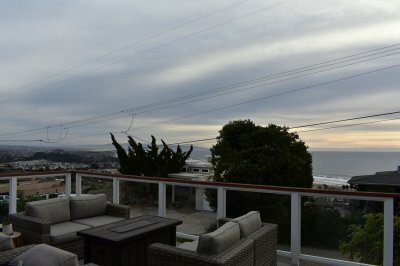 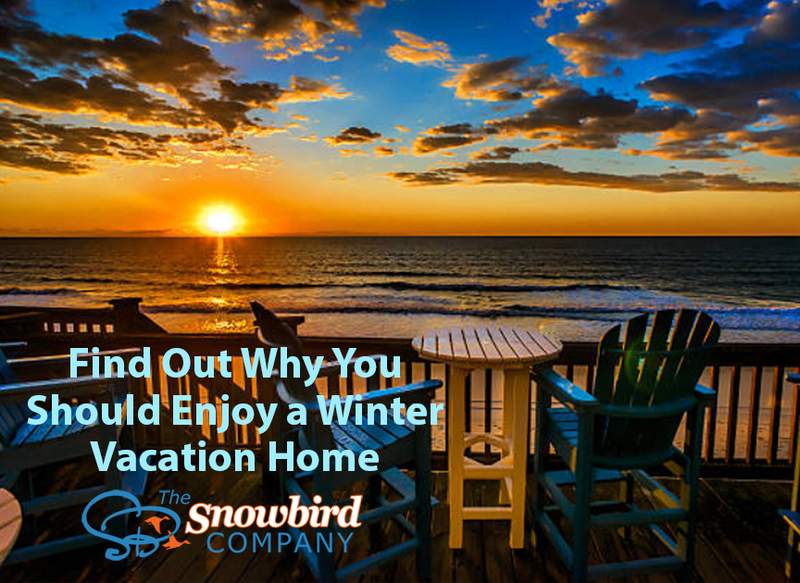 If you’re looking to escape the northern winters, then you’re probably ready to flock to the East Coast for beach walks, fantastic seafood, great golf or relaxing ocean view. 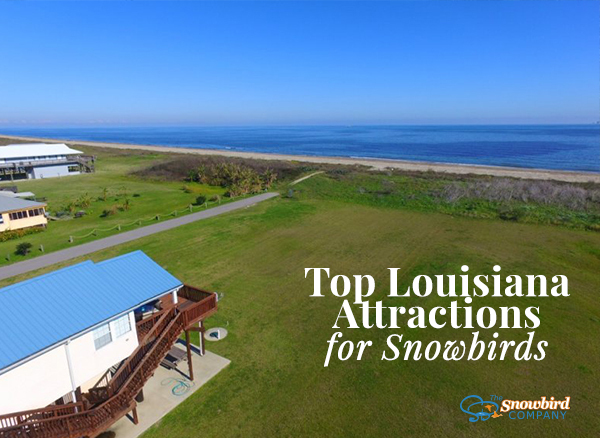 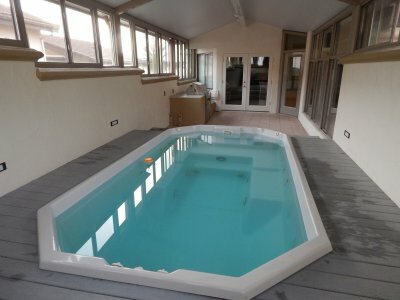 There are many appealing reasons why snowbirds choose to retreat to “Cajun Country” in addition to the world-famous Mardi Gras celebrations and the delectable fare. 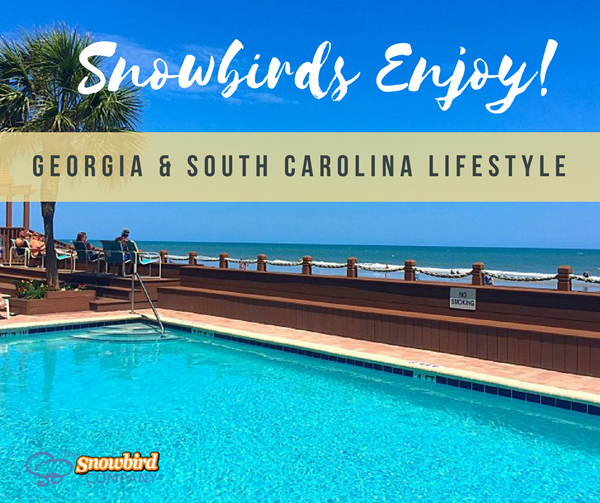 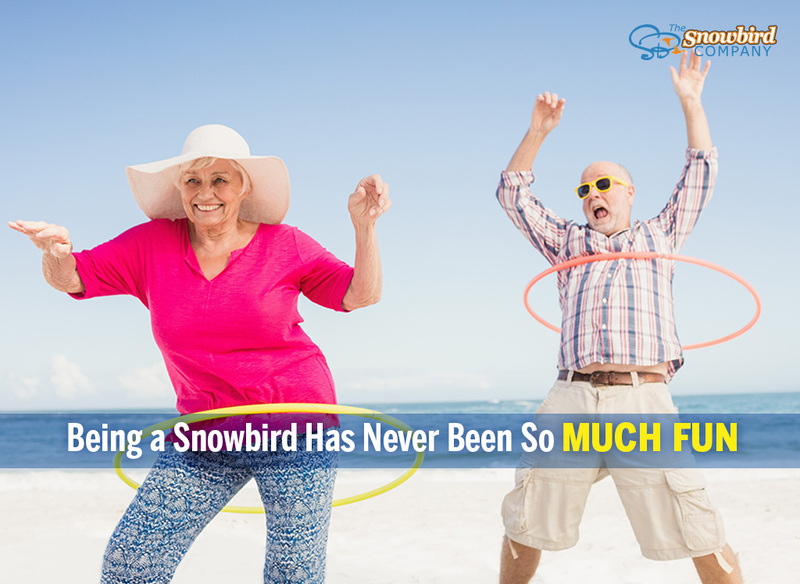 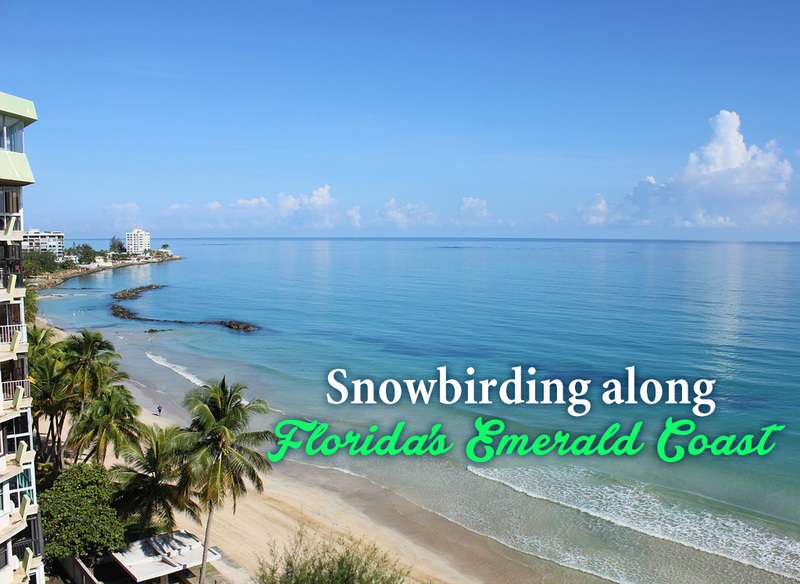 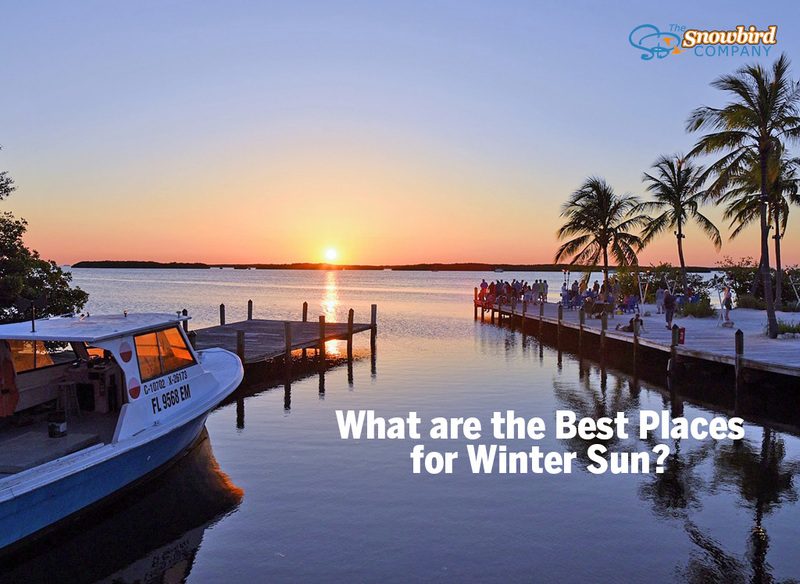 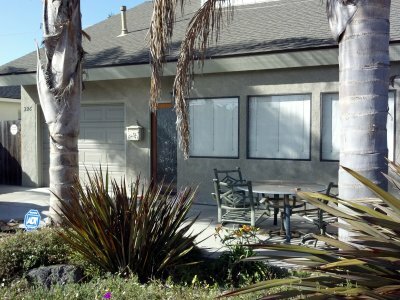 With so many fun things to do in warm scenic areas, snowbirds are heading south to find their perfect winter vacation destinations. 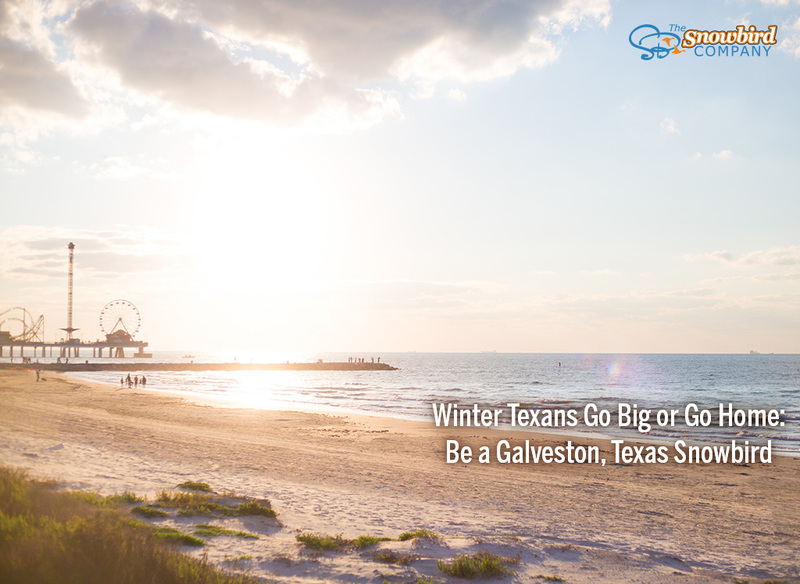 If you want to be a wintertime Texan in Galveston or surrounding cities, we've got ideas to make it your biggest and best snowbird getaway, yet.